What kind of water should I use in my Grobo unit? Grobo recommends that you use Reverse Osmosis (RO) or Distilled water. Local municipalities have added compounds in the tap water that plants don’t use. This includes things like chloride. 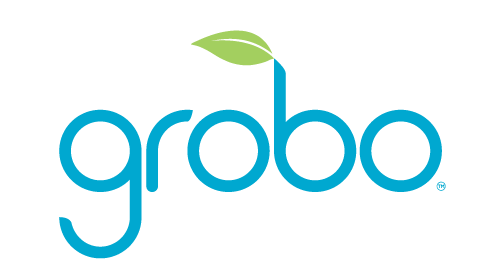 Note: You can use tap water and the Grobo will adjust dosing level as much as it can, but it is not recommended.